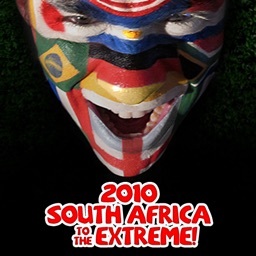 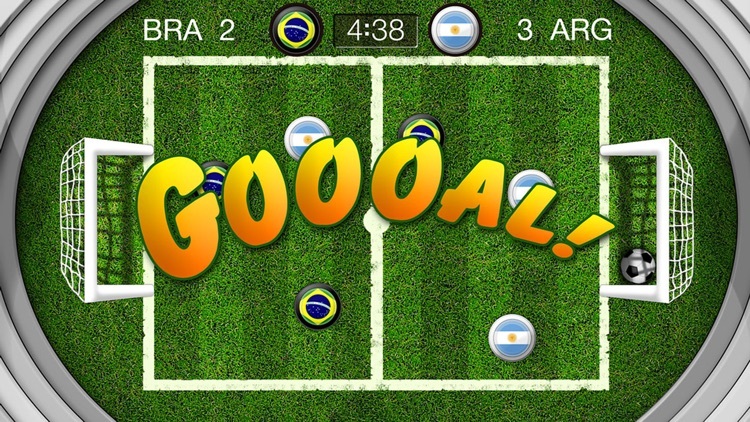 Based on the famous brazilian “Button Football” game. 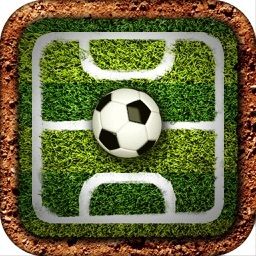 Now Russia world cup on IPAD HD! Featuring groundbreaking physics, 2 weather type, 4 stadiums, each of them has it’s own physics and four game modes, world virtual cup, versus mode, single match, and the coolest bluetooth multiplayer, beat your friends and have fun! 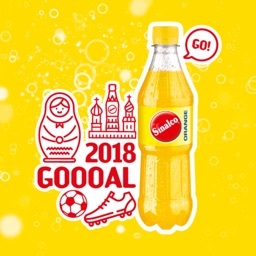 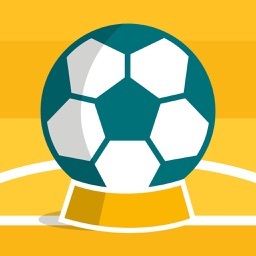 Sign up our Twitter @soccervirtual and keep track of the news. 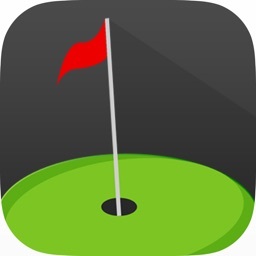 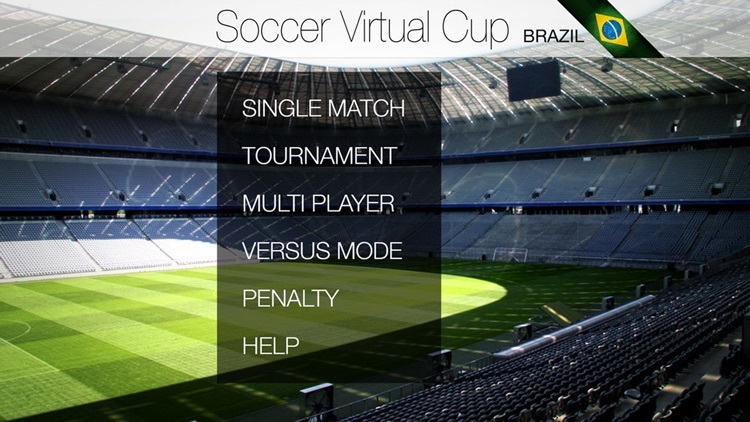 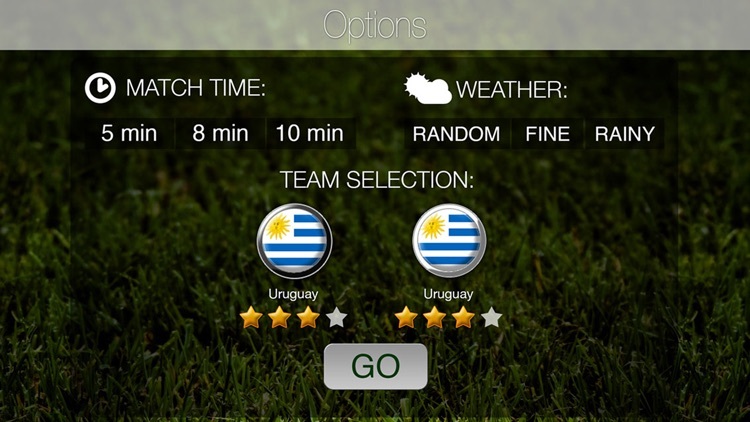 - World Virtual Cup: play against AI players.